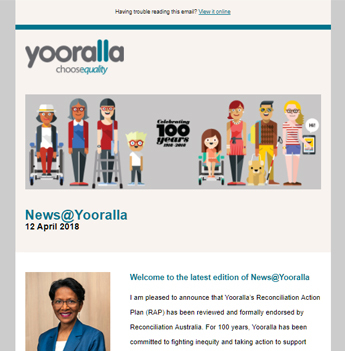 People with disability and their carers can now register their interest in Yooralla’s popular recreation activities on our website. We have had an overwhelming interest in many of our programs – especially school holiday programs. So this year, to assist parents, carers and customers plan their year ahead we’re providing the opportunity for people to get in early to register for their favourite activities. 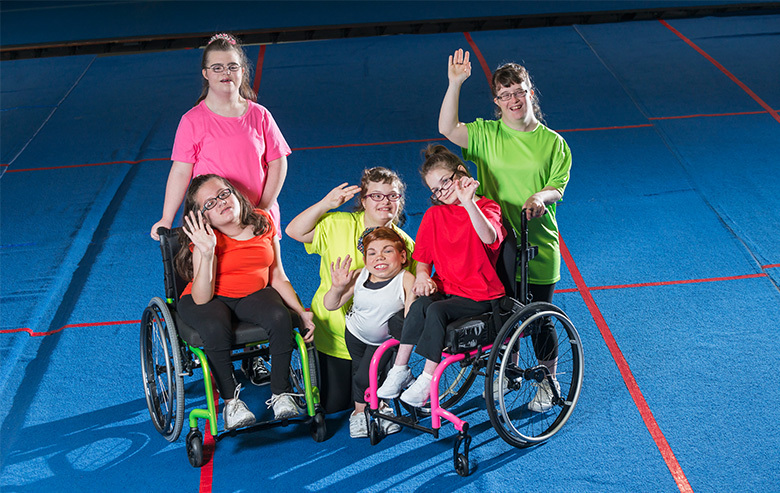 Funding for recreation activities falls under the core funding category in a NDIS plan, known as assistance with social and community participation. Visitors to the website can read about the recreation options and then register their interest for the activities they want to pursue. To register your interest in any of Yooralla’s Recreation programs, simply select the programs and dates you are interested in, provide your contact details and then one of Yooralla’s Recreation team will be in touch.